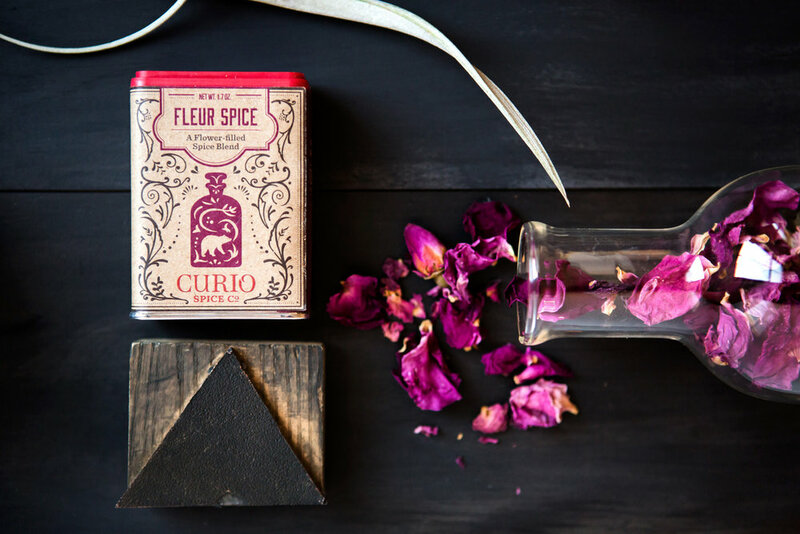 Claire Cheney of Curio Spice Company will be joining us on Saturday, April 7th to introduce you to her fabulous global spice blends. 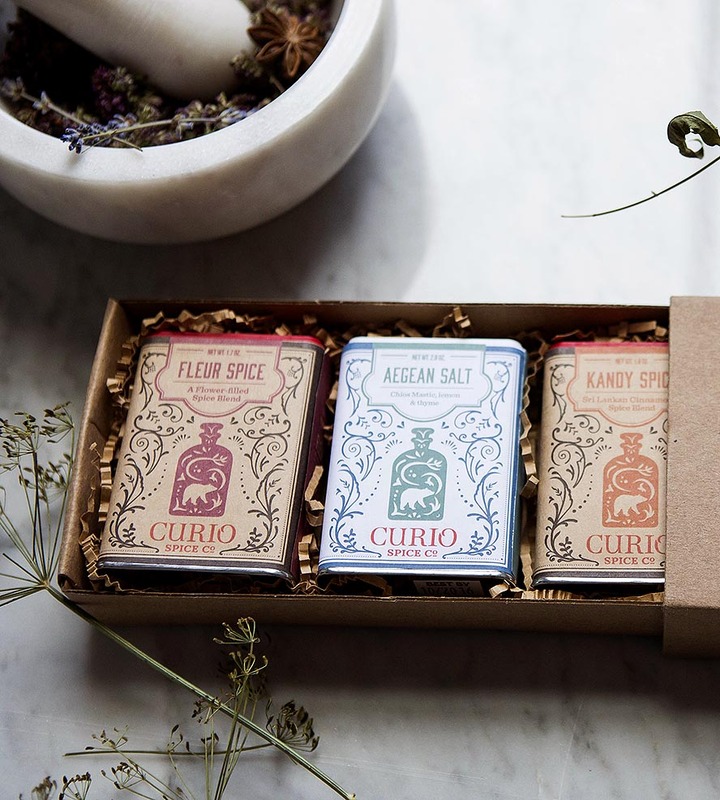 She has spent the last decade sourcing spices directly from farmers in 10 different countries, resulting in several original spice blends that are inspired by the geography and culture of their origins. Her spices are toasted whole, then ground and packaged by hand to ensure maximum freshness. Claire will be here from 4 to 6pm to show you how to make your same old dinners into something special!